Showing results by narrator "Brittany Howard"
You have the choice to change your life and the way you think. It doesn't have to be that hard. You can actually do it for one minute when you are just starting out. The secret is mindfulness and meditation. 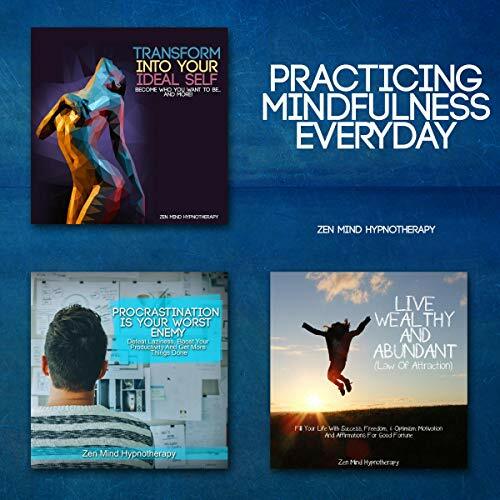 With this three-hour audiobook bundle, you will get to experience different types of trance, meditation, and hypnosis. Good as an introduction to mindfulness. This audiobook is a very well structured book. Do you often set unrealistic pressure on yourself and set impossible standards? Do you want everything to be perfect all the time, and do you get incredibly anxious when it’s not? If you’ve been procrastinating on a project because you want it to be perfect, then keep reading.... 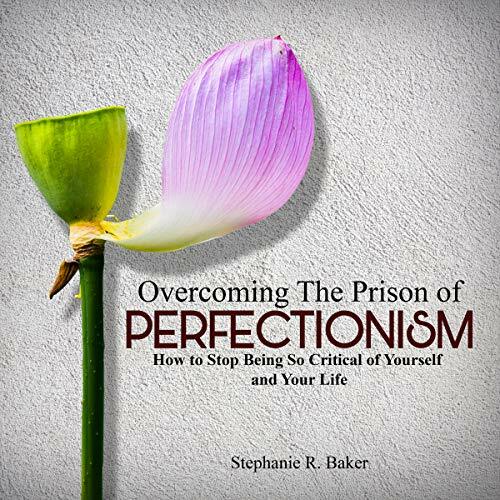 According to the World Health Organization, the number of anxiety-related cases due to perfectionism risen by more than 100,000 from the previous decade. That doesn’t count the people who are still in denial that they are perfectionists. 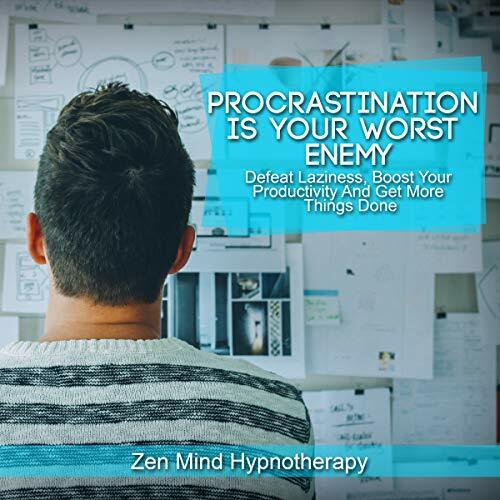 Have you felt that you can do amazing things, but sometimes it can be too overwhelming to execute And then you start to procrastinate rather than actually doing the work. Whether it's a college project or adult responsibility, you just feel like it is impossible to do NOW… and you believe that you can leave it for tomorrow. You know you have the energy to work on something, but when you are seated and about to start, there is nothing that inspires you to do the job. Do you have a goal that is being ruined because you are sabotaging yourself? Whether it's a college project or an adult responsibility, you just feel like it is impossible to be done NOW...and you believe that you can do it tomorrow. You know you have the energy to work on something, but when you are seated and about to start, there is nothing that inspires you to do the job. 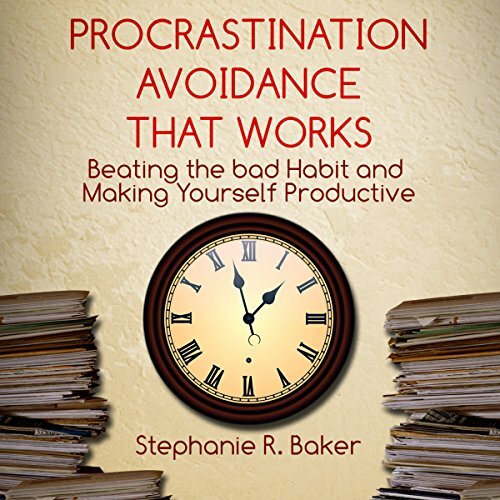 You see, procrastination is a bad habit that prolongs the time you spend doing a certain task. You may even make the costly mistake of ignoring the problem then making yourself believe that it will solve itself through time. 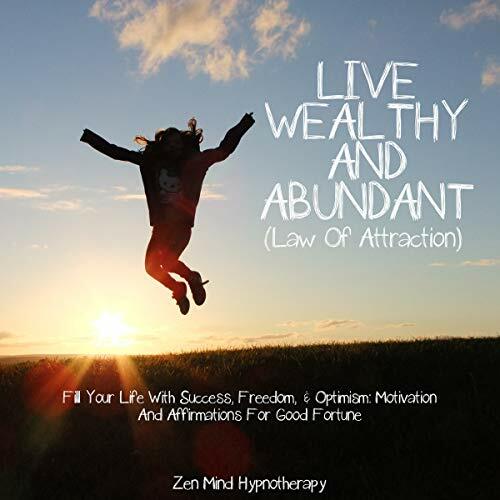 If you desire to have success, wealth, and abundance then you have to let the universe know that you are open to receiving them without hesitation. Treat life like a blank canvas of possibility. You are fully in control of what the finished picture could look like. No matter what you are looking to attain, achieve, or be in your life, if you can hold onto an idea and see it for yourself in your mind’s eye, you can certainly make it yours to have, with some effort on your part. Have fun creating your life! 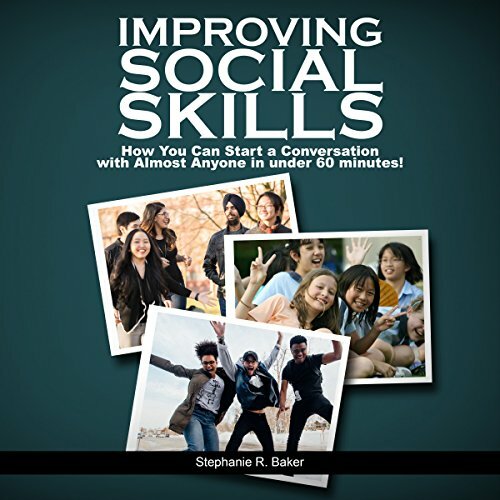 Improving Social Skills: How You Can Start a Conversation with Almost Anyone in Under 60 Minutes! Are you scared to open up a conversation, even when you have something important to say? Some people enjoy talking to others, and some few men and women are even making an entire living off of it! But FOR some…Talking to other people is extremely dreadful. You might feel like your heartbeat gets uncomfortably fast, your mind, even though you want to talk to others and have a good time, tend to overanalyze people and their behavior, making the situation intensely awkward. 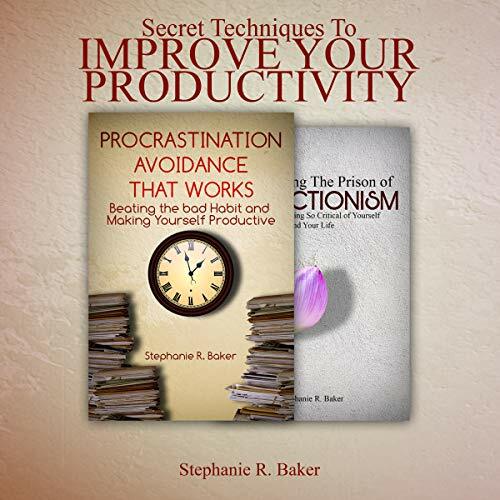 This audiobook is a bundle of two best-selling audiobooks. 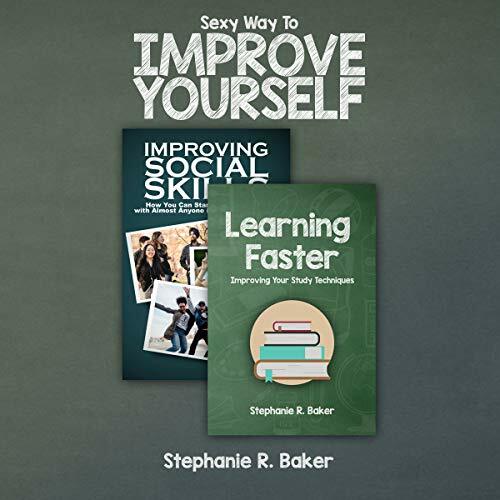 You get an audiobook on Improving Your Social Skills and an audiobook to boost that confidence even more by learning faster and being smarter than anyone else you know. This book teaches what we really need to do. 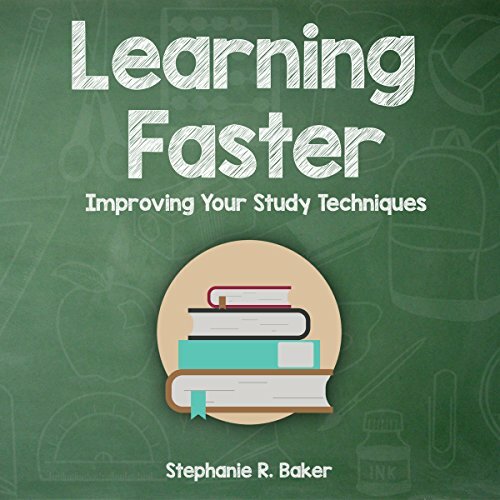 If you want to learn strategies to outsmart anyone in regards to accelerated memorizing and learning, buy this audiobook. It will surely help you.